Hello Lovely's! It has come back round to that time of month again, it's favourites time! :) I can not believe how fast thing year is flying past it really is completely crazy! Anyone else feeling the same!? 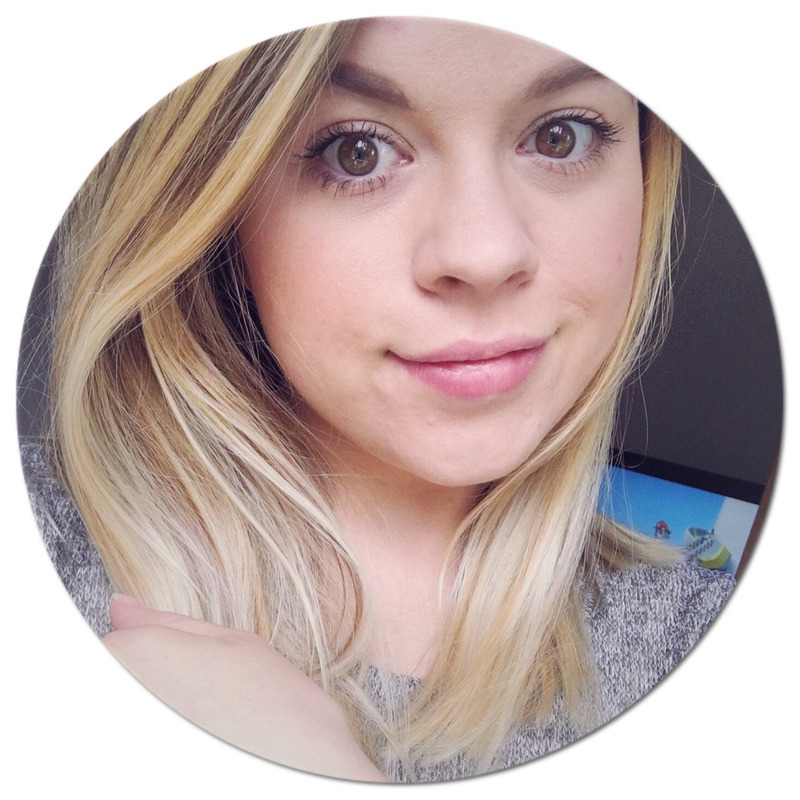 So here you go check out a few of my August favourites! 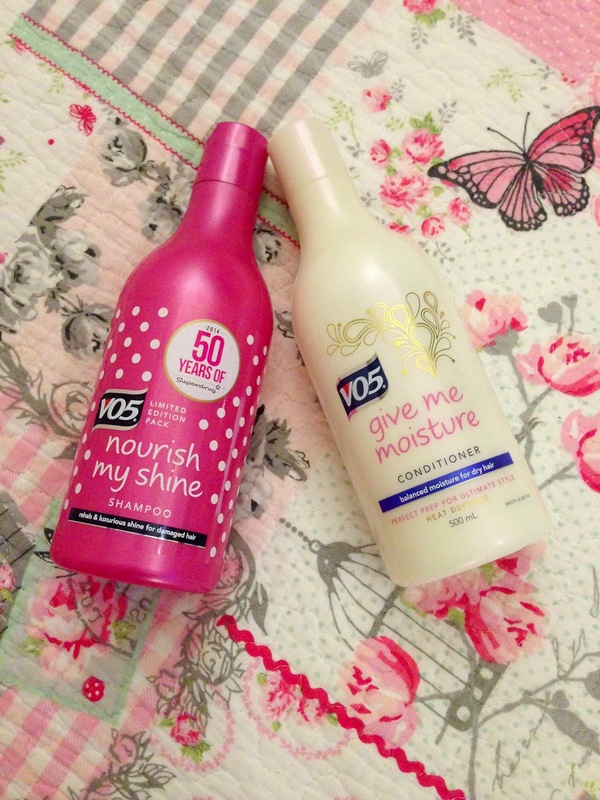 VO5 Nourish My Shine Shampoo & Give Me Moisture Conditioner. do different conditions and different shampoos depending on your hair types and you can mix them about. I went for the My Shine Shampoo as it was for damaged hair and the Give Me Moisture Conditioner as it was for dry hair, so I thought these were a good mix! :) I am really impressed with it as well my hair has felt so nice since I have been using them and they aren't too heavy for my hair either! 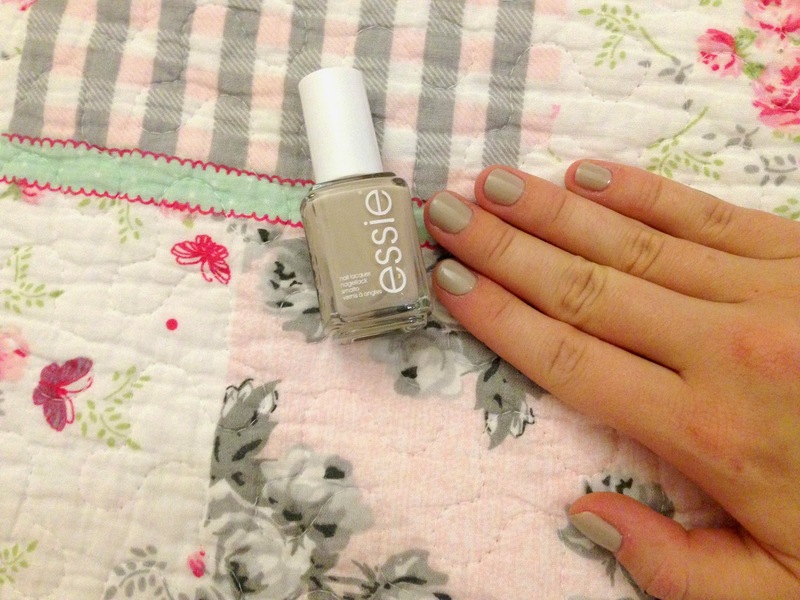 Essie Nail Varnish - Sand Tropez. As you may already know I REALLY REALLY love all of the Essie Nail Varnish range, I find they go on so smoothly and aren't ever thick and gooey! They dry really fast and last extremely well. I came across this colour and thought it was just right for something a little different but really neutral still. What do you think? 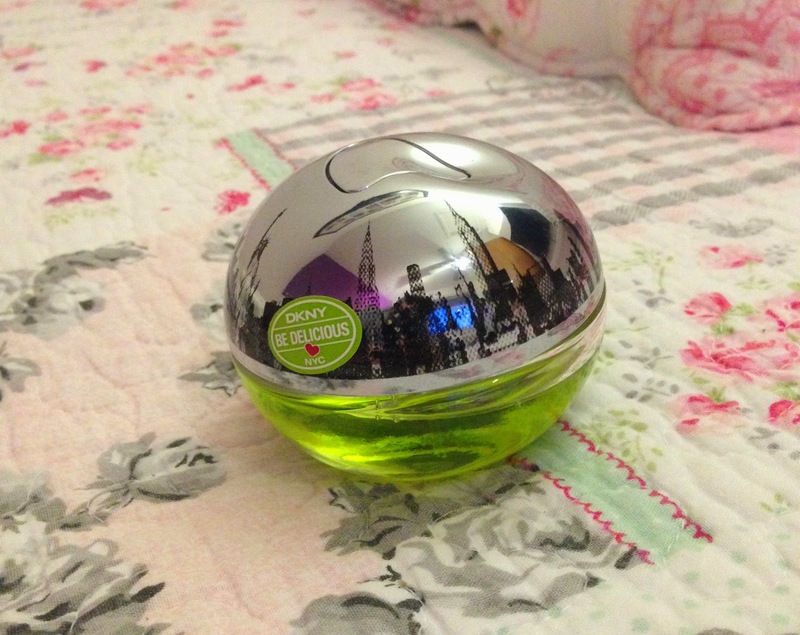 Since I have had Mia I haven't really worn any perfume at all but I have recently been getting back to my old self again and I completely forgot about this little beauty I had in my draw! Oh my it smells so gorgeous. Fruity and slightly musky all in one lol. That is more than likely completely off the mark but that is how I would describe it! lol I have been wearing it most days and find it lasts really well too. 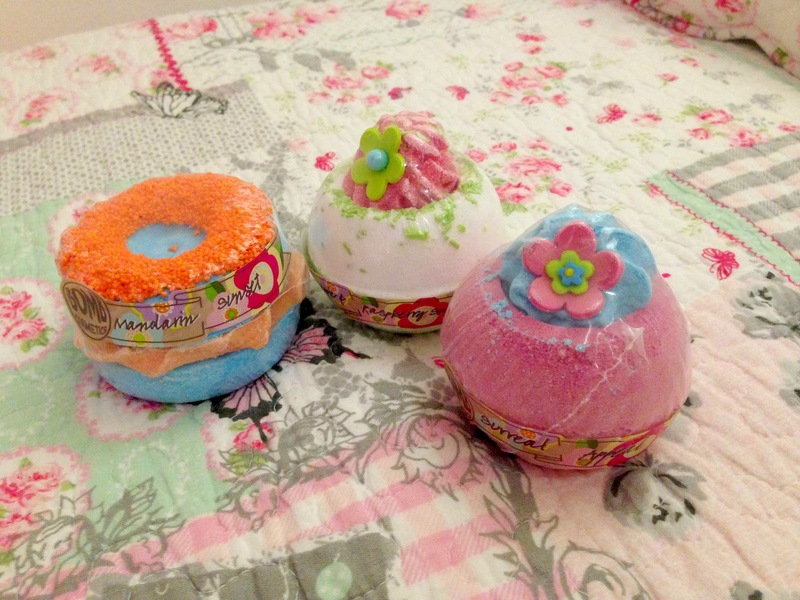 BOMB Cosmetics - Bath Bombs. 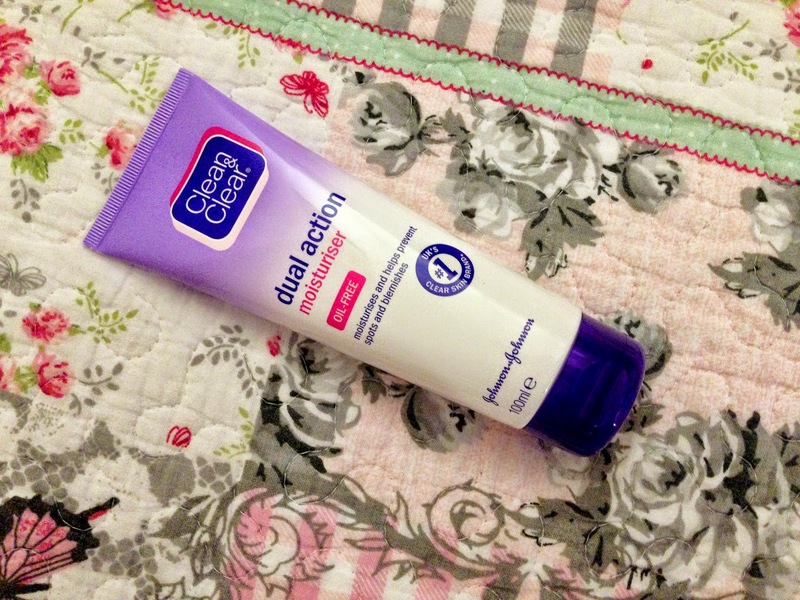 Clean & Clear Dual Action Moisturiser. Do you have a must buy for me to try out?